The European Union will tell a meeting of finance leaders from the world’s 20 biggest economies next week that they must all tackle the root causes of global trade tensions because they are putting global growth at risk, an EU document showed. 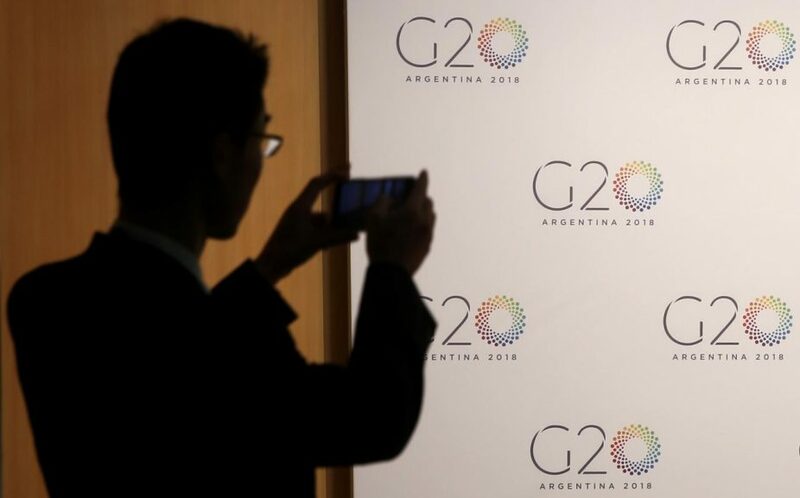 Finance ministers and central bank governors of the Group of 20 (G20) major economies are to meet in Washington on April 11-12 to discuss the main challenges to the world economy. The post G20 must tackle root causes of trade tensions that threaten growth: EU appeared first on SABC News – Breaking news, special reports, world, business, sport coverage of all South African current events. Africa's news leader..